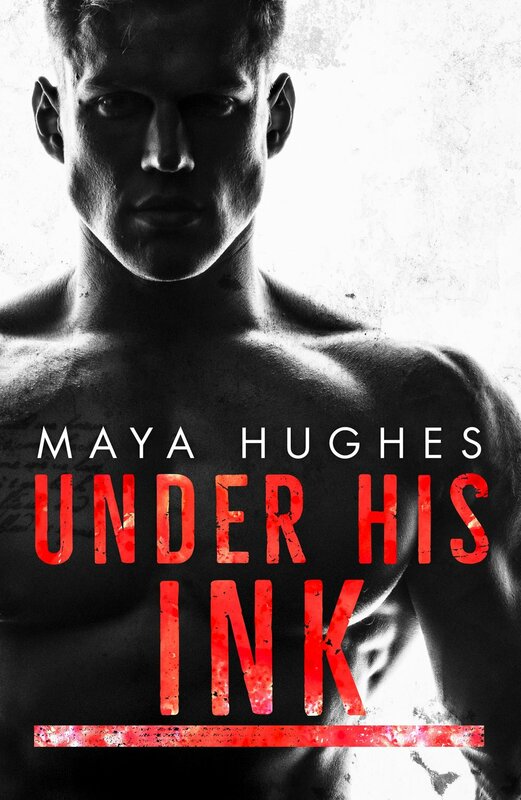 Under His Ink Cover Reveal!! I've been teasing everyone about this one since Mr. Ruin came out and I have been holding onto this cover since November!! Once you see it you'll know how hard that was. I've wanted to scream about this cover and this story from the rooftops since I started working on it, but first the cover. Sign up for your live alert of Under His Ink! Mr. Wicked featured in Popsugar! !